Founded in 1919, Bangor SC is one of Ulster’s premier competitive swimming clubs. 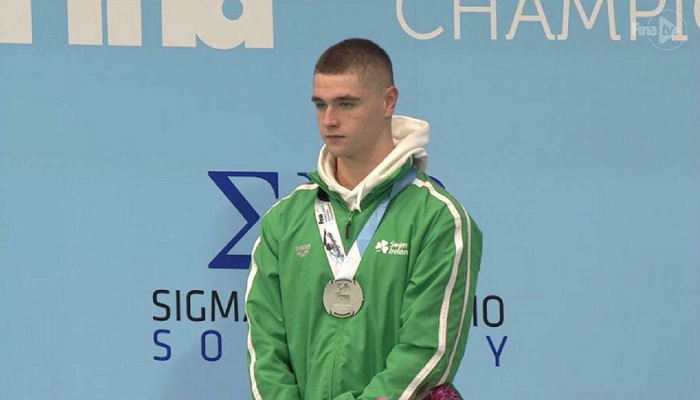 Swimmers from Bangor SC have competed at all levels from Irish National level to the Olympic Games. Within our current squads we have Commonwealth Games and International swimmers, National and Ulster Age/Youth winners and finalists. We were the first swimming club in Northern Ireland to be awarded the Clubmark SI quality award and we continue to strive to provide a safe, positive and competitive environment for our swimmers. 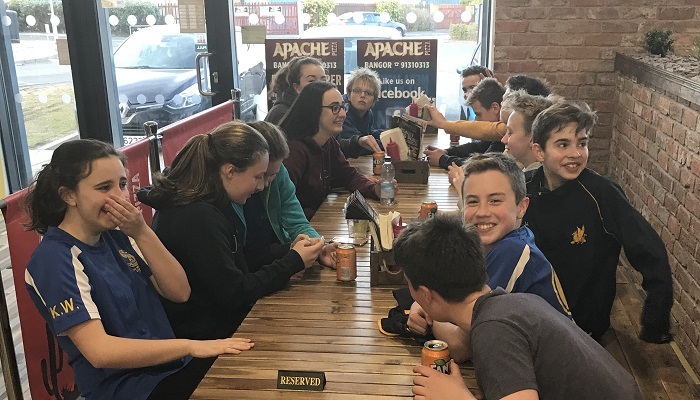 For Bangor, swimming is not an individual sport - it is a team sport, not just from the coaches and team managers, but building a team ethos within our squads. Bangor Swimming Club are proud to carry the Club Mark certification, showing our commitment to ethical and sound club management. Bangor has a number of internationally respected athletes and junior and senior level, attaining medals in the most competitive environments. 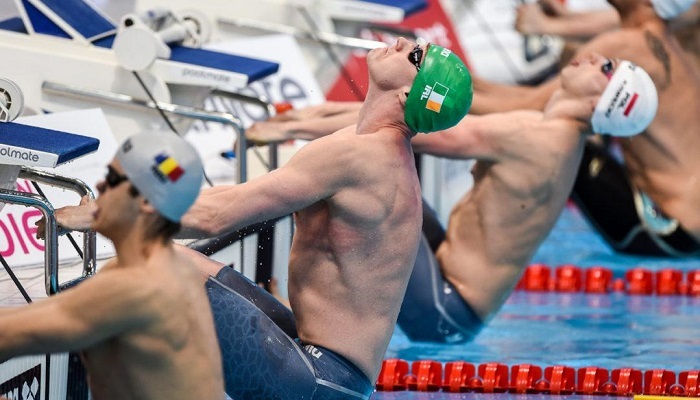 Bangor holds a significant number of Ulster and Irish national swimming records. 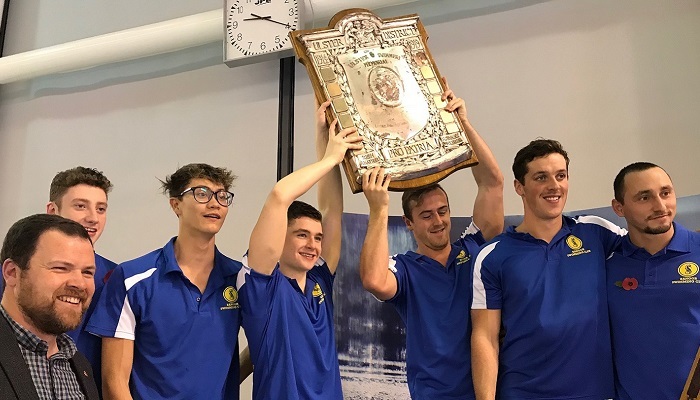 Bangor swimming Club have won the War Memorial shield 2 years running, through the unique 300m relay event. 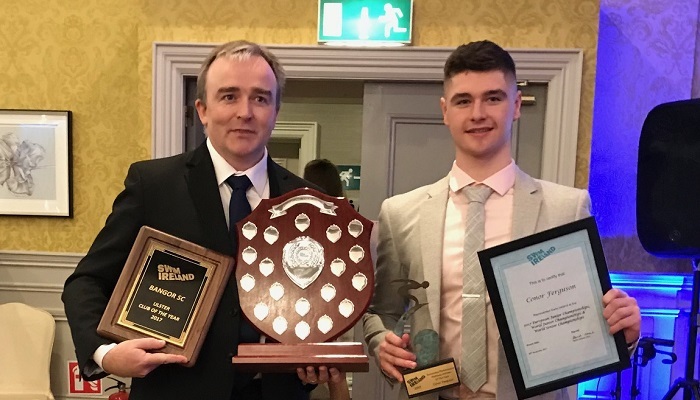 Bangor has been recognised as Swim Ireland Club of the year, regional club of the year, and Swim Ulster performance coach of the year.